FRANKFURT -- Apple has established a team of automotive experts in Berlin to work on its electric iCar and may build the vehicle with Magna Steyr in Austria, Frankfurter Allgeimene Zeitung reported. The team is working on the engineering, hardware, software and sales aspects of the vehicle, which is expected to come to market by 2020 as a small city car, the paper said, citing informed sources. The team comprises about 15 to 20 "progressive" thinkers from the German auto industry, it said. Apple has sought out young managers who are blocked from promotion by hidebound upper management, the sources told the paper. Magna Steyr builds vehicles for BMW's Mini brand, Mercedes-Benz and Peugeot, according to the Automotive News Europe's European vehicle assembly plant map. The contract manufacturer will have capacity after production of the Mini Countryman and Mini Paceman is phased out. 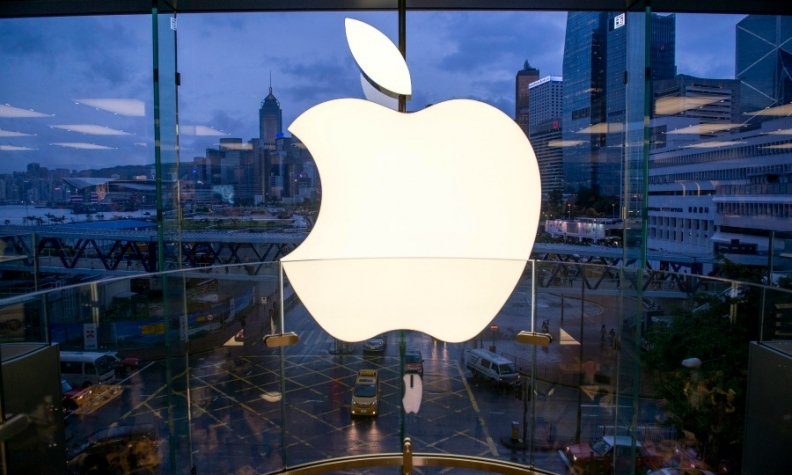 Apple plans to launch the iCar initially in rental or car-sharing programs because the tech company has no dealership network and no service facilities to conduct private sales, the Frankfurter Allgeimene Zeitung said. The iCar will not come to market as a self-driving or partly autonomous vehicle, but these features may be added later, the paper said. The Wall Street Journal reported last year that 600 Apple staff were working on the EV, dubbed Project Titan, and that the team had authorization to triple in size. Apple, which has never confirmed plans to build cars, told the Frankfurter Allgeimene Zeitung that "the company doesn't comment on rumors or speculation, including on the subject of the iCar."